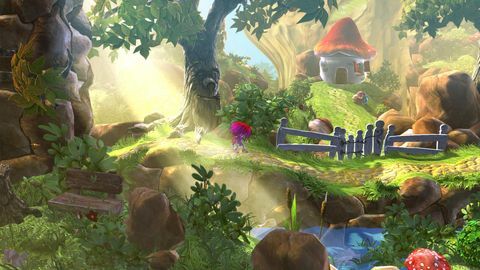 Alan takes on some old school platforming with the Giana Sisters! Way back in 1987, the Great Giana Sisters leaped onto computers everywhere largely because it was nearly a pixel-for-pixel clone of Super Mario Bros. - a game which was taking consoles by storm but that wasn’t available to PC peasants (at least, that’s how I remember it). 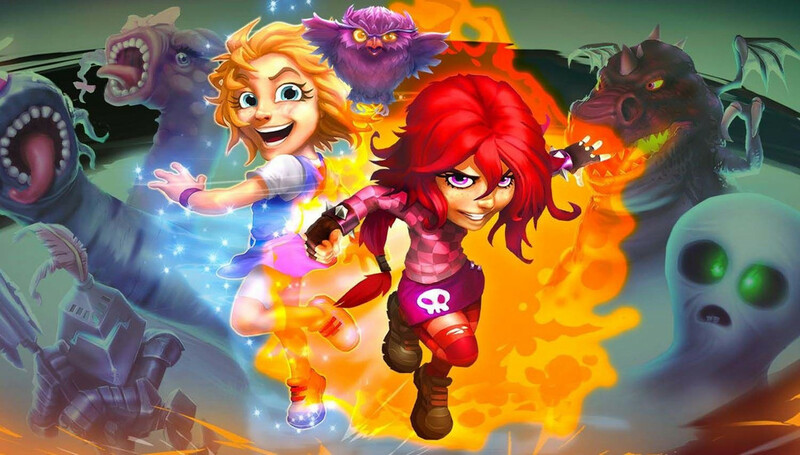 In 2012, Twisted Dreams was made a reality with thanks in part to a successful Kickstarter; it’s that game I’m reviewing today, including various extra bits that either came out for Twisted Dreams post-release or was specially added for the Switch “Owltimate” edition. The play style, if you’re not familiar with it, has extended far beyond its humble Mario-clone roots. 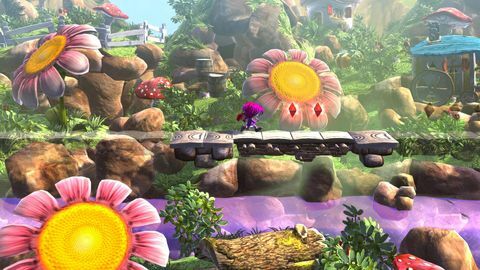 At its heart, it is still a 2D side-scrolling platformer, but where Mario adds more bling and level-design tricks to keep things fresh, the Giana Sisters have gone for complexity instead. 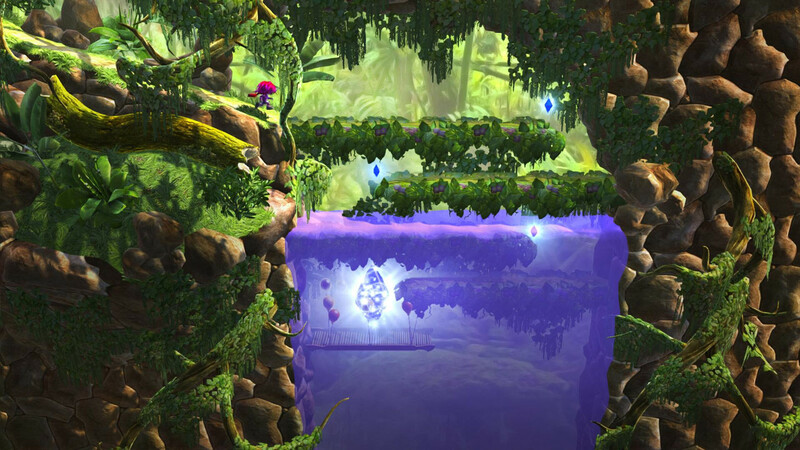 Here, you have a hover move, an attack, can bounce around like a loon on walls, and smash through scenery to find your way through the puzzle-lite levels. Not to mention the fact that, at the press of the button, you can twist the dream world between light and dark modes, opening and closing paths as you do do, as well as revealing or concealing collectibles. The interaction trick is a neat one, although you’ll likely (if you’re anything like me - which you might not be) find yourself doing the wrong thing in a pinch or failing to execute the dream-twisting mid-jump, which is necessary on some later levels if you want to truly ace them. The one thing which struck me as slightly odd about the whole affair was the need to have the hover control on a different button to the jump; it’s certainly not the way some other games in the genre do it, and it took some adjusting to. 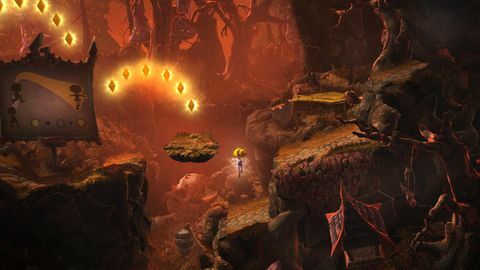 Level designs are mostly amazing, with rich, complex environments to explore. If you go poking around you might, for example, find a whole (and massive) underwater area that you’d completely missed whilst galavanting on the land above it. There are loads of secrets to find and so many things to pick up that you’ll be getting a minor endorphin hit every few milliseconds, which is deeply satisfying and quite addictive. The only annoying thing I found in the levels themselves is that sometimes it’s not obvious where backdrops end and pointy, you-really-don’t-want-to-touch-them things begin. Fortunately, you can handle one small prick (quiet in the cheap seats) and losing a life isn’t massively impactful unless you’re chasing a perfect score. Ups Tight controls. Interesting levels. Mastery feels good. Downs Odd hover button choice. Lacks clarity between good and bad touch.